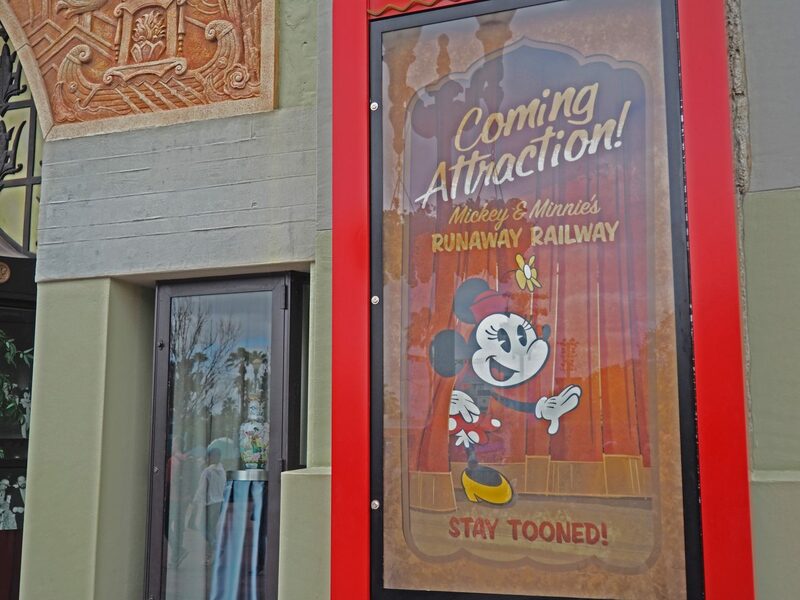 Mickey and Minnie’s Runaway Railway is coming to Walt Disney World in Spring 2020 and Disneyland in 2022. 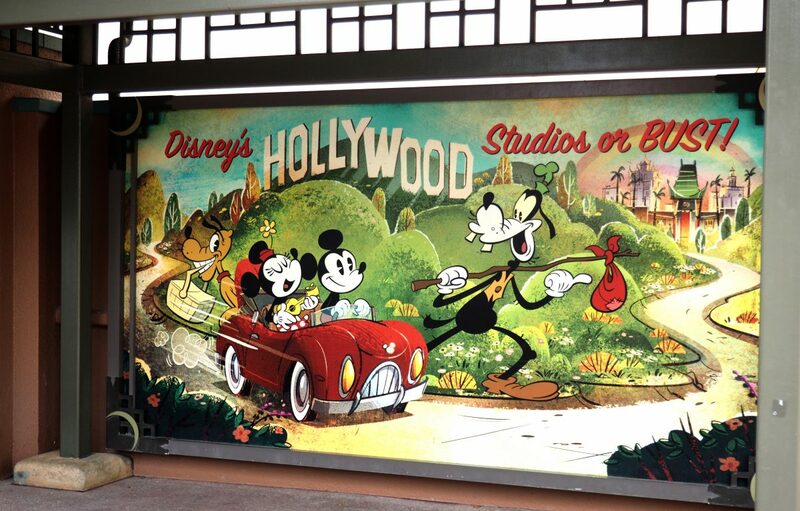 Disney’s FIRST Mickey themed attraction promises new things we’ve never seen before at Disney. In 2-1/2 dimensions, Mickey and Minnie’s Runaway Railway includes a new song, classic sound elements, and loads of hidden mickeys! Here’s all the details on Disney’s newest ride. 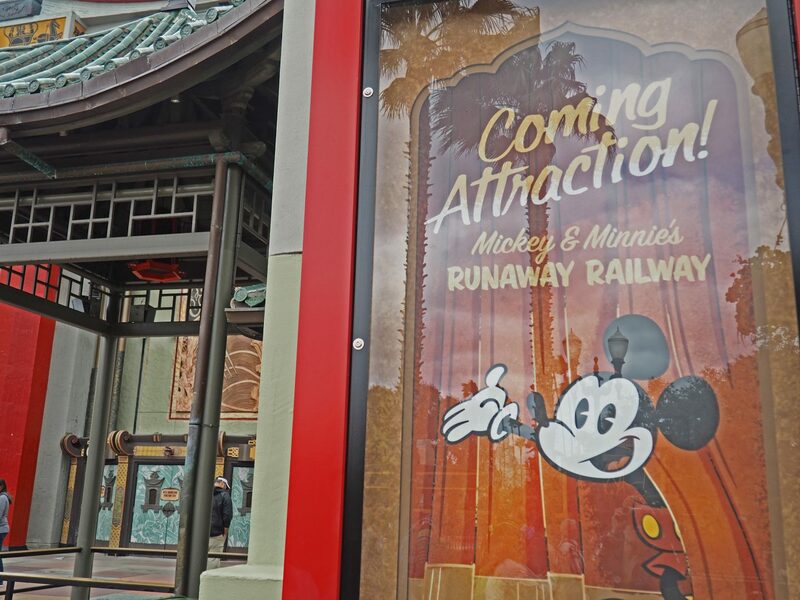 Mickey and Minnie’s Runaway Railway will be housed in the Chinese Theater at Hollywood Studios and aims to make guests feel like they have entered the cartoon world, right alongside Mickey and Minnie. This ride brings guests into the world of a Mickey and Minnie cartoon called Mickey Mouse in A Perfect Picnic. The story opens up with our favorite power couple on their way, in their little red convertible, to a special place for a very perfect picnic. Then something unexpected happens. We hear Goofy gets hold of a train and all sorts of shenanigans ensue. Thankfully Mickey and Minnie have each other and teamwork gets them, and us, out of this mess. Much like how we saw in The Great Movie Ride, riders watch a short cartoon before entering the ride. The ride look and design is based on the 1930’s animation of the Mickey shorts airing on the Disney Channel now. Emmy award winning and currently in it’s 5th season, these cartoons share the perfect Mickey and Minnie dynamic with them as real partners. The ride aims to show that relationship in the same way. The design of the ride is meant to feel hand-drawn and aims to pull riders into the cartoon right alongside Mickey and Minnie as they go on their journey. While this isn’t an example of what the ride will be you can get a feel for the graphics, Mickey and Minnie relationships and sounds in Nature’s Wonderland. Ready for a song as catchy as “It’s a Small World”? 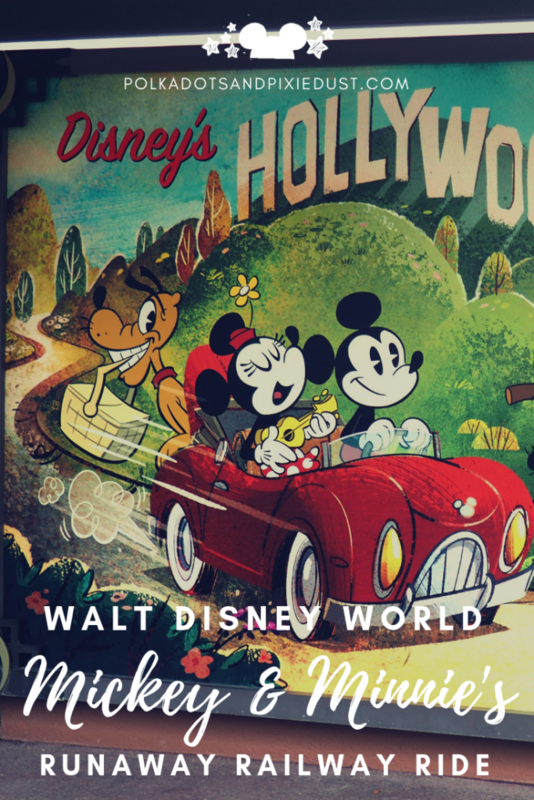 Christopher Willis, the genius behind the compositions currently heard in the Mickey shorts, has scored the ride. The goal? Give riders something sincere, simple and singable. In addition to the catchy song, we’ll also get to hear classic sounds from the olden days of movie making. Lots of scrapes, bangs, and kabooms await. Even the whistle, used in the 1928 short Steamboat Willie will be used as the train whistle in this ride. And we’ll also be hearing the tabletop cranking device used for the train sounds in Dumbo. Disney has pulled out all the stops to make this ride feel authentic and classic. Lots of old school sound making and nods to classic Disney History here. As Disney’s FIRST Mickey and Minnie themed ride, we’ve been promised more hidden mickeys in this ride than ever! Imagineers shared that they won’t even know how many there are after its all complete. The new Mickey and Minnie’s Runaway Railway Ride is part of a larger project in preparation for Walt Disney World 50th Anniversary in 2021. Check out all the changes that have happened and all the changes on the way here. Whatever is in store we are thrilled that Mickey and Minnie finally join the list of attractions at Walt Disney World!